It’s time to mark your calendars and book your flights — Artbox Thailand is making its return to Bangkok from 10 – 13 August 2017 and 31 Aug – 3 Sep 2017! 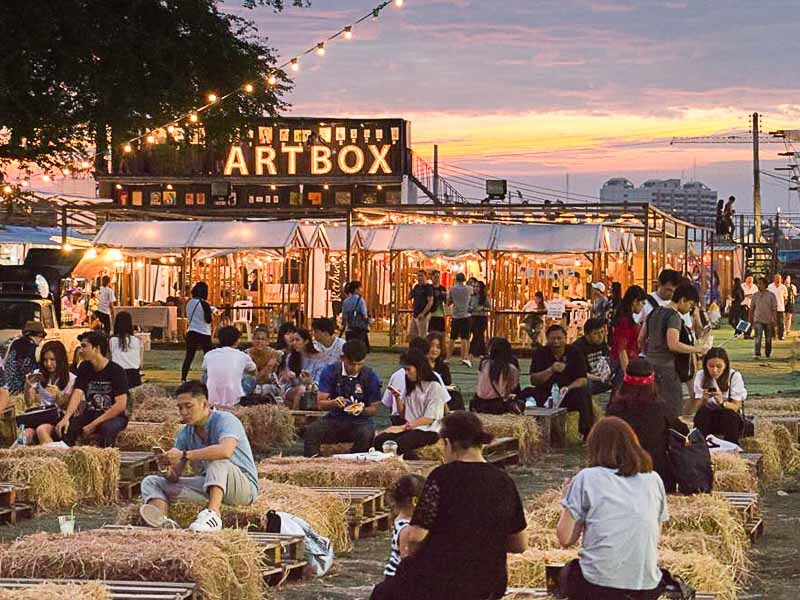 Many of us would have already heard of Artbox ever since the massive turnouts at its pop-up in Singapore in early 2017. But for the uninitiated, the event is a night market with stalls ran predominantly by young entrepreneurs. 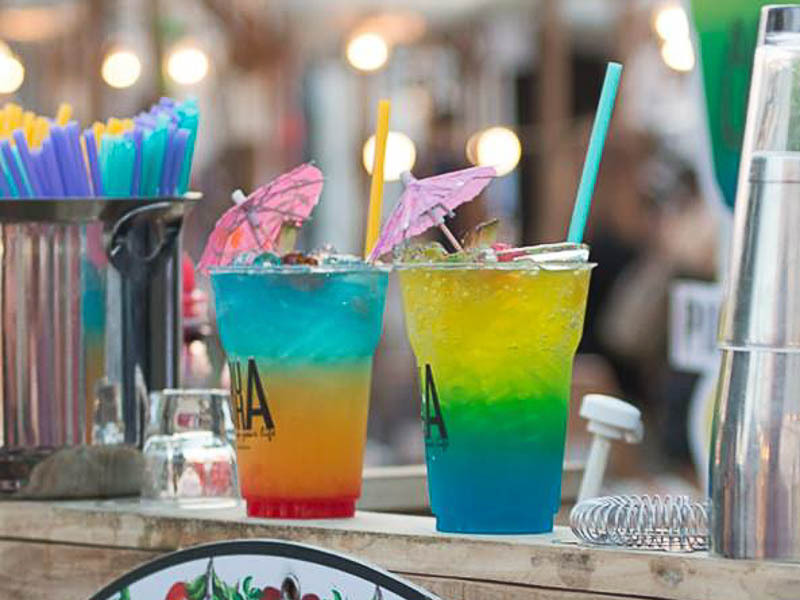 Visitors can expect to find a wide variety of food available, from Insta-worthy snacks such as three-toned sodas, grilled cheese sandwiches and cotton candy milkshakes, to gourmet options such as lobster burgers. Aside from food, there will also be various ornaments, artworks and souvenirs by young designers that you can bring home to put on display. After an evening of exploring all the stalls, don’t forget to take a selfie before leaving at some of the many beautiful photo spots scattered throughout the area. The event is still being finalised so if you’re keen on going, follow its Facebook page for updates to avoid disappointment!